MUMBAI: Who said only the mom’s are the one who act like the guiding light in our lives. Well, fathers hold equal place and importance. Where on one side girls are daddies little princess on the other side father’s are the one to give their sons ’The Talk’ about life. From saving from you from your mom’s banter to giving us all the possible gems in the world, from late night talks about life to sorting out the important decisions in life father’s have been the most important element in one’s life. 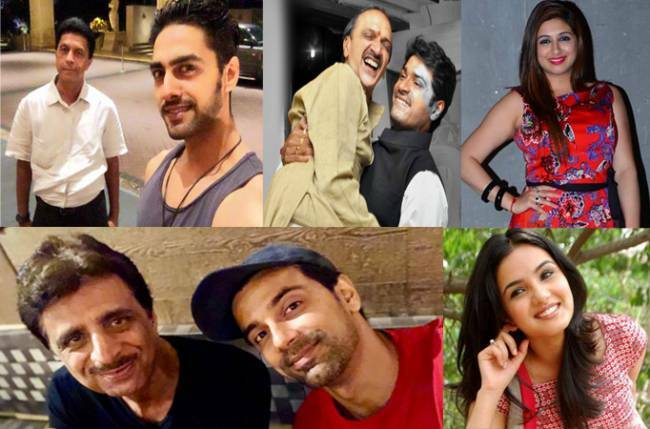 Today on the occasion of father’s day our telly town celebrities share the best traits they have adapted while growing up from their father. Take a look at what they have to share. Laksh Lalwani – The best thing that I learnt from my dad, Romesh Lalwani, is being courageous and never giving up. I think the teachings of your father, his experience and the time that he spends with you are your most valued possession. He is a big motivation in my life. He has always told me to speak the truth and I follow that. I am shooting in Umergaon on Father’s Day, so I will wish him on the phone as he lives in Delhi. Shivin Narang – I’ll be travelling for a shoot outside Mumbai on the 17th but once I am back, I will take my dad Girish Narang out for dinner and surprise him with a gift. My father has always advised me to be honest with my work and to respect it. He has always told me to be humble with people and not to throw unreasonable tantrums. He has motivated me to upgrade myself as a person and as an actor. The best gift from my father is the freedom that he has given me. He has always supported me and guided me in every phase of my life. Even when I started my career in acting as a newcomer, he was there to take care. Anuj Sachdeva – “It was in 2004 when my father told me that he wants to sees me on television. We used to have this small TV set in our house and he was watching Grasim that year. Back then, I had no connection from this industry but then I worked very hard and in 2005 I somehow managed to get through Grasim pageant. I have always followed my dad’s advice no matter what, says Anuj. My father has always been somebody who has taught us to work hard and to invest your heart in your work. He has followed that principle all his life. There are no shortcuts in life is the greatest learning I have received from my dad. Happy father’s day papa. Mrunal Jain – My father Shailesh Jain is backbone of my life. whatever I am I am because of him. He has brought me up giving me my business sense and roots. I am grateful to him as he has gone through lot of hardships too and has supported me in all my endeavours. I love you papa and I want to tell you I am the most lucky person on earth to have a father like you. Ssharad Malhotra – More than just being a father, my father Sushil Malhotra has been my buddy, my confidant, my partner in crime and someone I could pour my heart out to as and when required; my superhero and truly my source of inspiration. He taught me how to work hard, how to care about others and not to focus only on myself. I’m still learning those lessons but I can’t imagine a better role model to help guide me. All of us have grown up listening to our fathers ‘golden’ bits of advice, most of which we did not like hearing in our childhood but find valuable now. I remember as a kid, he always used to get something while returning from work, it could be a toy, a candy bar or something that invariably brought a smile to my face. I remember my father getting up at dawn every day and taking me for my cricket practices at school. He has always been there in the best and worst times and has always taken me through it. My father lives in Kolkata and I am shooting so I won’t be able to meet him on Father’s Day. 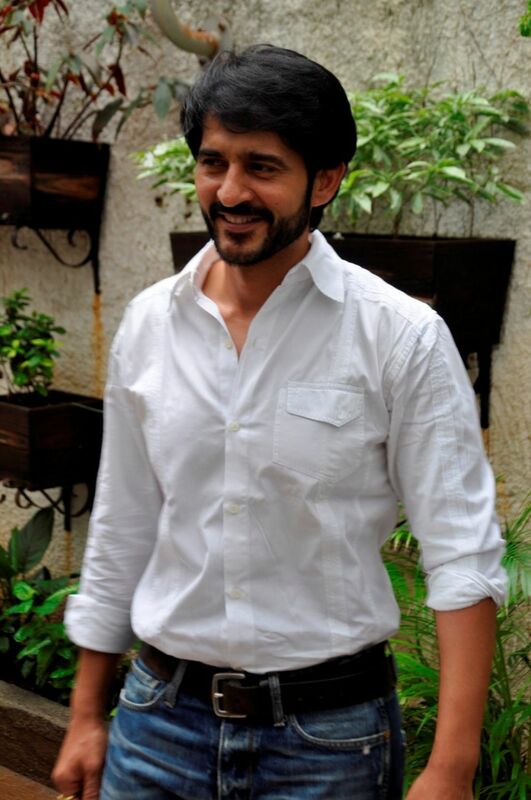 Shashank Vyas – My father, Vikas K. Vyas was the first person who supported me when I announced my decision to become an actor. My father never stopped me from doing anything as he has full trust in me and his upbringing. Whenever I feel low in life, he is the only person who motivates me. I am grounded and humble because of him. During my childhood, I used to visit the office and the peon and the others used to praise him for his friendly and supporting nature. I have adapted that nature of his. He gave freedom to me and he deeply believes that his son will never do wrong to anyone. My father is a simple, healthy man and has taught me the value of money. After having so much money, he lives a middle-class life and travels by public transport. He raised his hand on me only once. He is earthy and easily connects to every age group. Jasmin Bhasin – I am ecstatic that my father Mr. Surpal Singh Bhasin will be here this time on Father’s day so I will take him out for a nice dinner and tell him how special he is to me. He has always told me that first I should complete my education then pursue acting. The best gift my father has given me is the freedom to choose whatever I want to do. I think I have come this far because of that trust and freedom. Aniruddh Dave – My father, Vipin K Dave taught me to be happy even while going through a bad patch in life. Cake, ale and being merry is his funda of life. Being grounded and content is the key to success is what he has taught me. As I am so occupied with my work, I won’t be able to join him on Father’s Day. But for me, every day is Father’s Day for me. He loves perfumes, so, I will send him a bottle with a cake. I don’t want anything from him apart from his love. He was in Mumbai last week and we used to go for a morning walk every day. And now when he is not with me, I miss that. Love you papa. Shivani Gosain – My father, Satish Chander Gosain never wanted me to get into acting as he was not in favour of me entering this industry. But slowly with time, he has accepted this. He wanted me to have a secure life. But even then, he has always been there as a strong support to me. My dad has recently gone through two major surgeries so he has limitations related to health and eating. I wish him best of health and a happy fathers day. Vahbiz Dorabjee – My father Jehangir Dorabajee has influenced my life in a very important way. He is the best thing in my life. He is my anchor and my backbone. I don’t think I need to look up to any hero in my life because I have an idol in my house. Recently, when I also turned an entrepreneur like my father, I realized how much I have learned from him. I learned to be a risk taker, confident, bold honest in how I communicate. I didn’t always know how to do business, but I am learning, and observing him has helped me tremendously. This Father’s Day I would like to tell him that I love him and I want to thank him for being there and for being such a good example and such an idol. Thanks to him, I am learning to live life. He is in Pune and I might just go and surprise him. 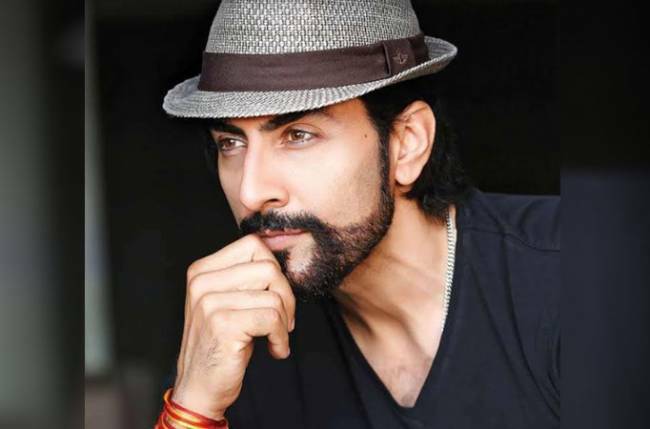 Amal Sehrawat – As both me and my father Raj Bail Singh are engaged with professional commitments on this Father’s day, I am going to wish him over a video call. The only advice he gave me was to take up the profession where I can give my 100% and that the job should not tire me but excite me every moment. Every moment spent with him and under his guidance is a gift to me. Here’s wishing our readers a happy father’s day.